Unique Mother’s Day Gifts – Think Vintage Corsage! 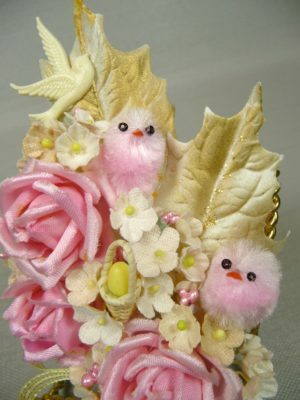 LAST CHANCE EASTER CORSAGES ON SALE UNTIL APRIL 8! 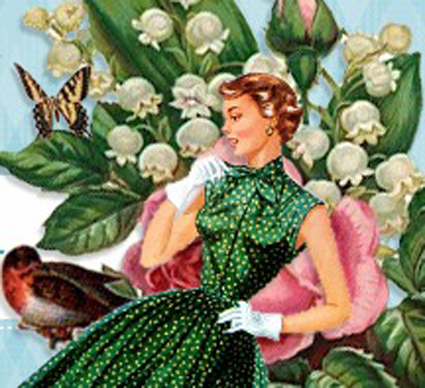 READ POST FOR ADDITIONAL DISCOUNT!